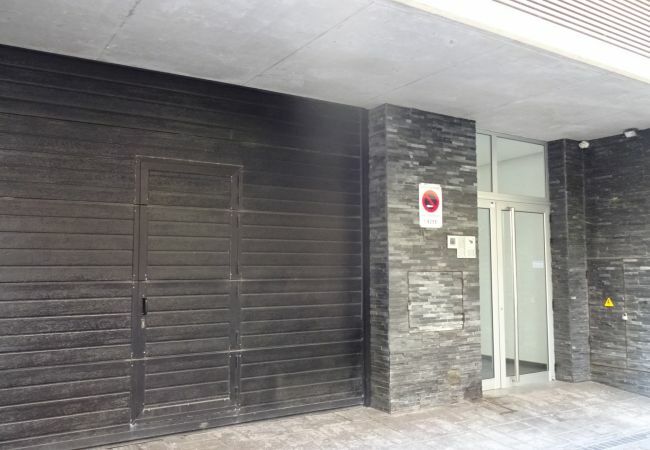 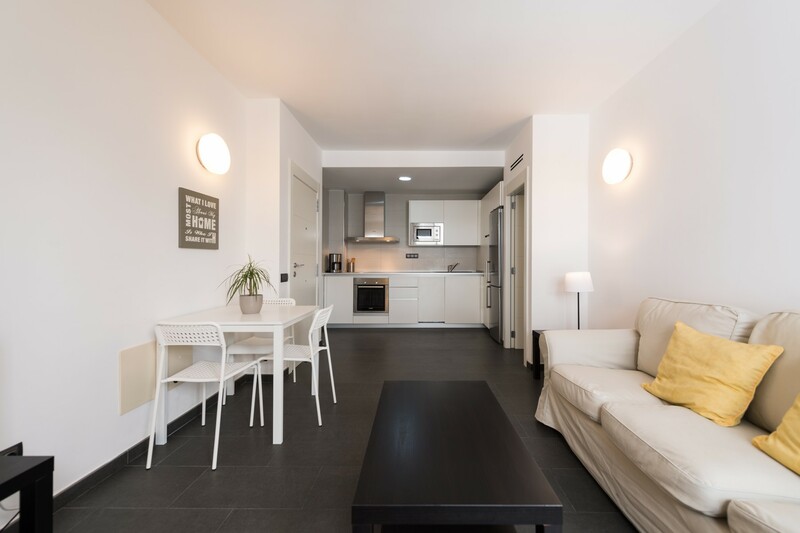 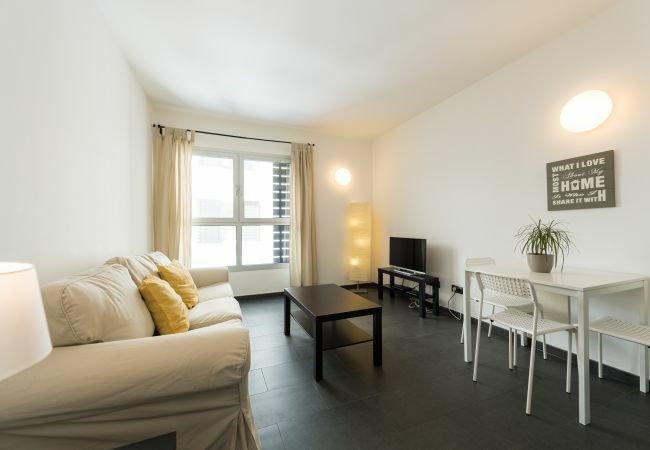 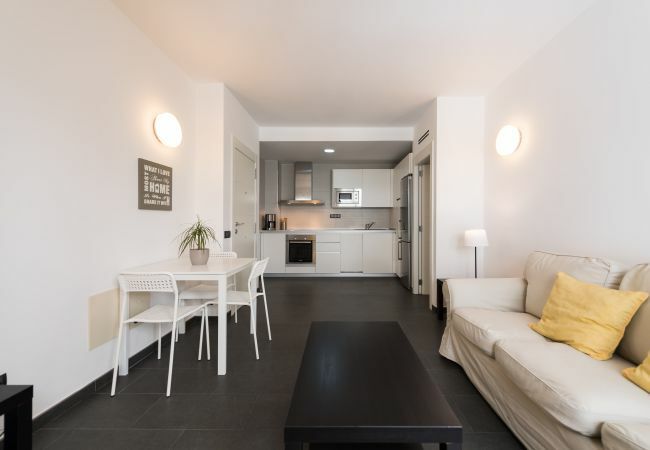 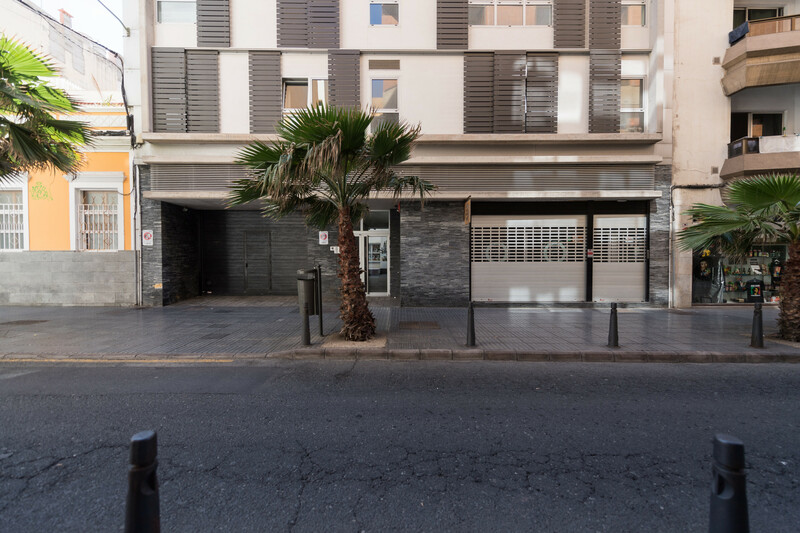 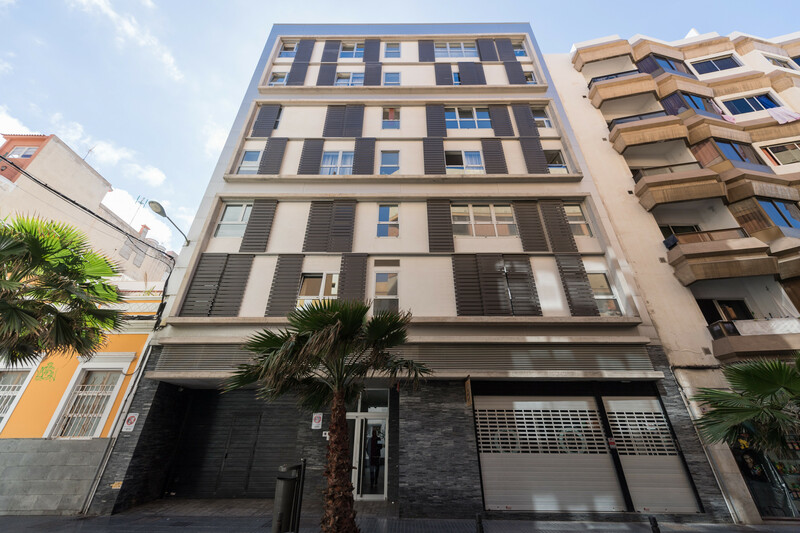 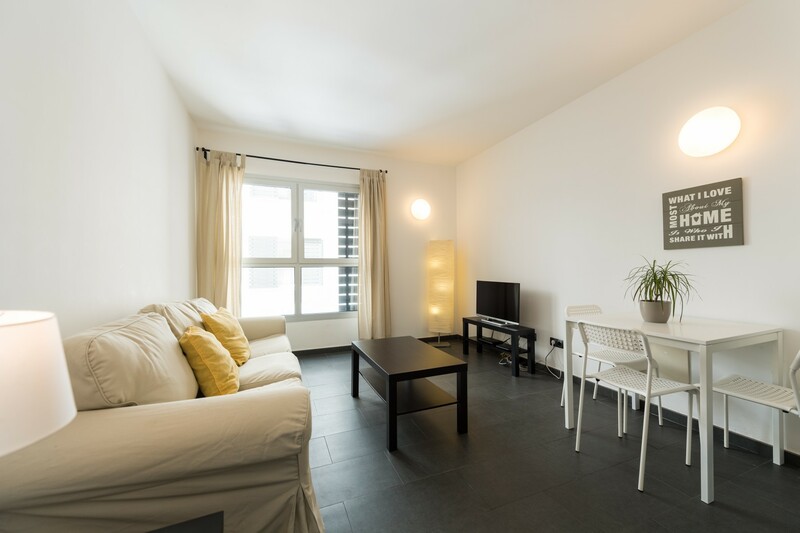 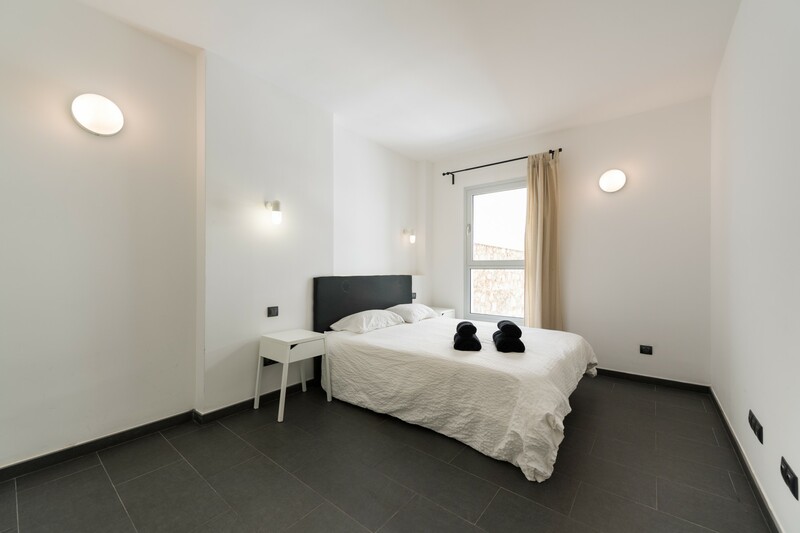 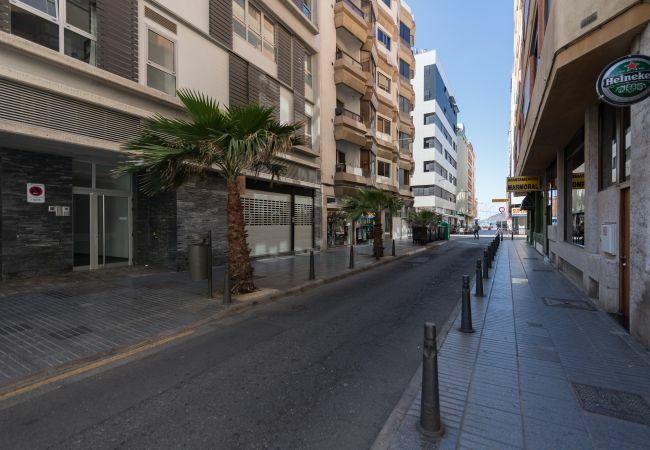 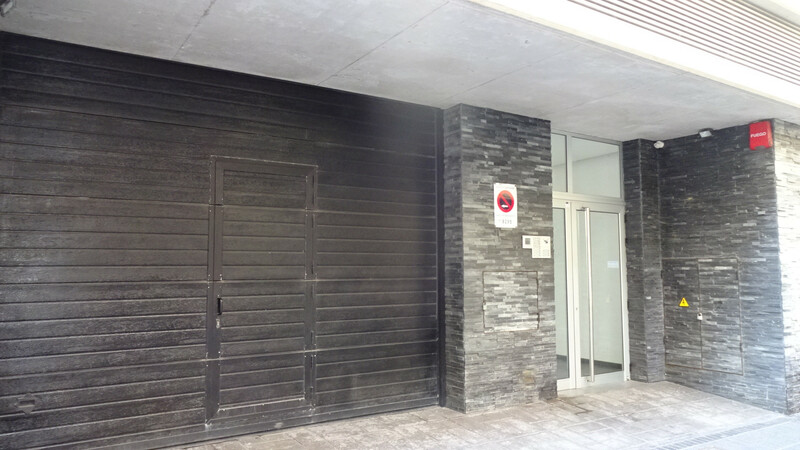 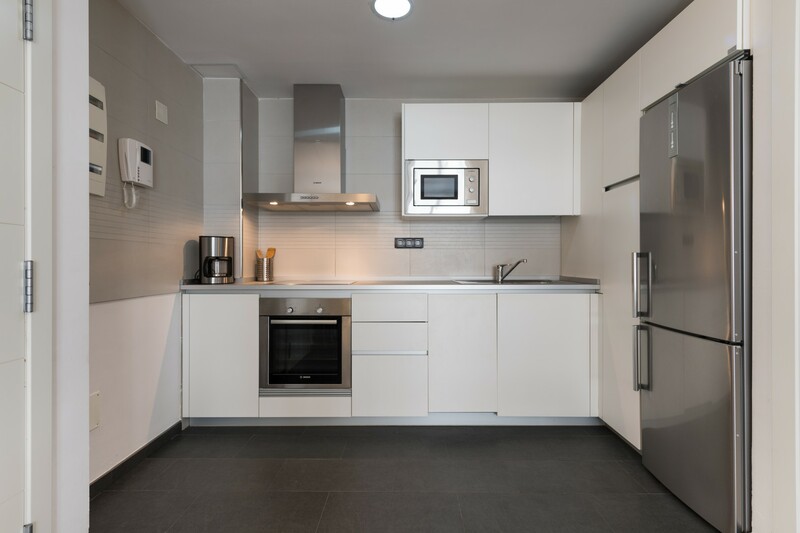 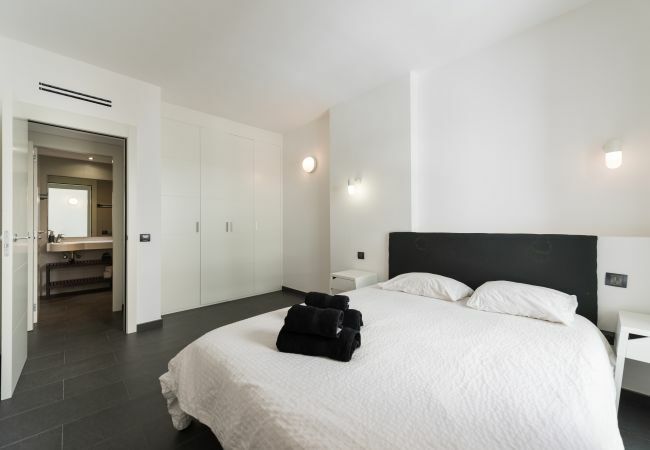 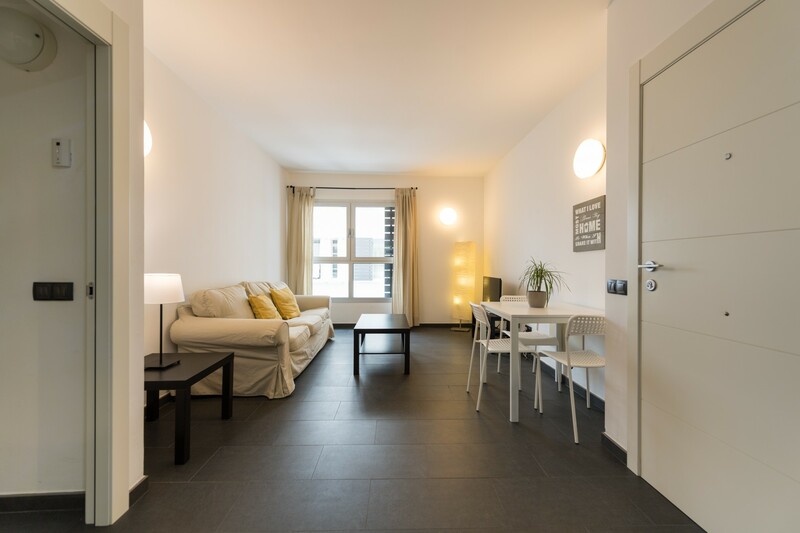 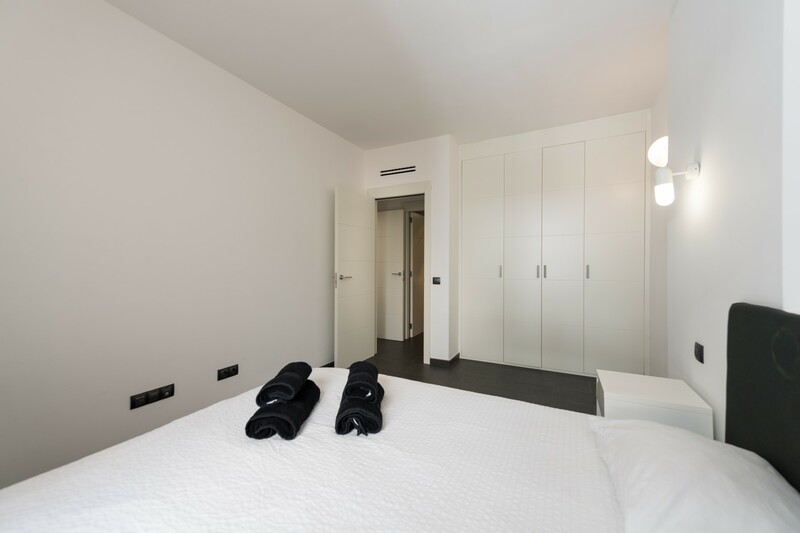 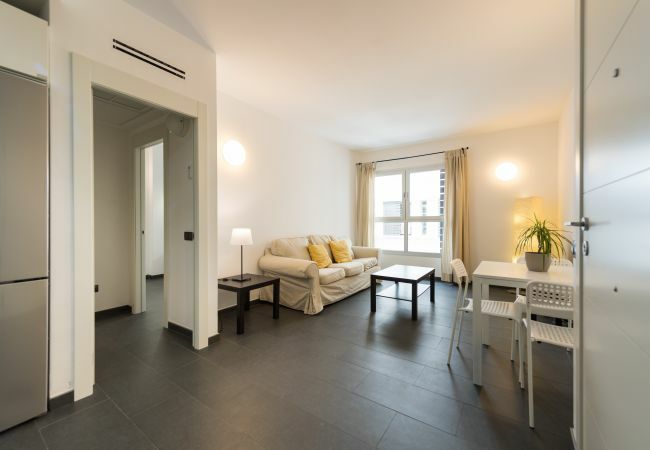 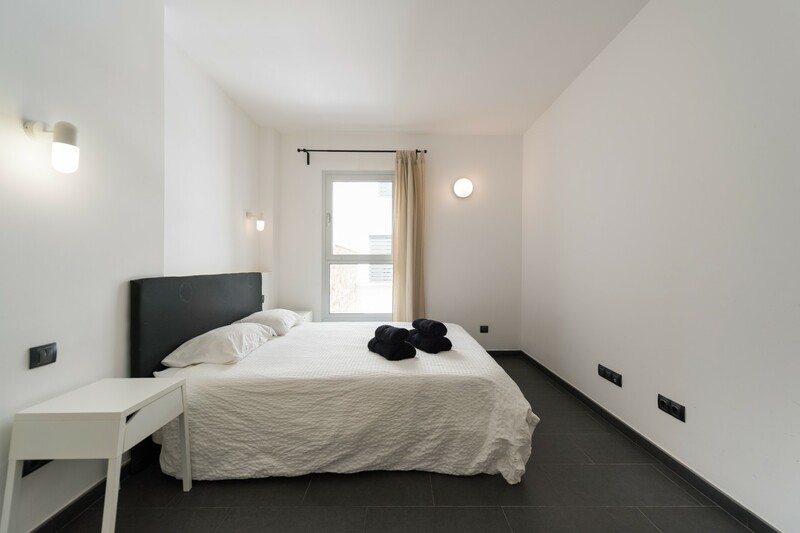 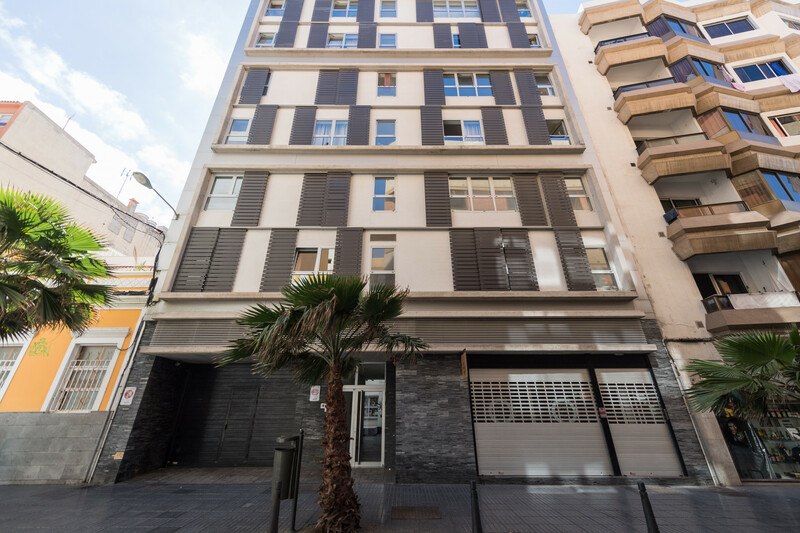 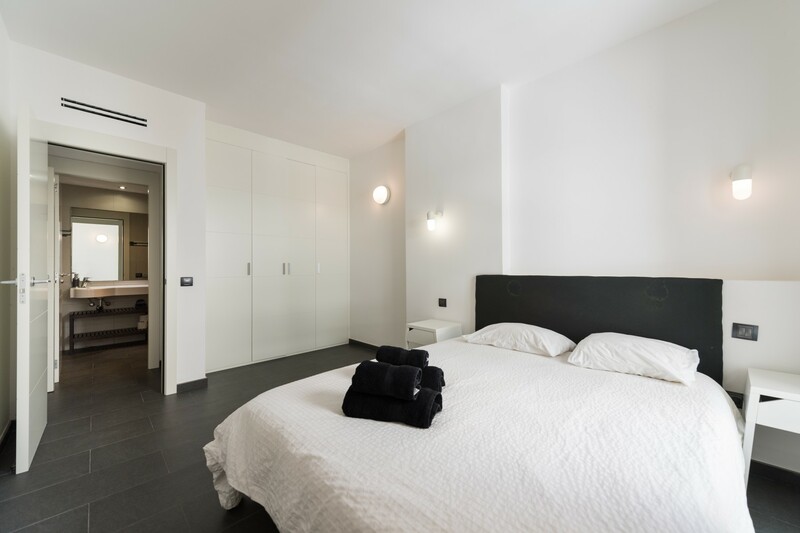 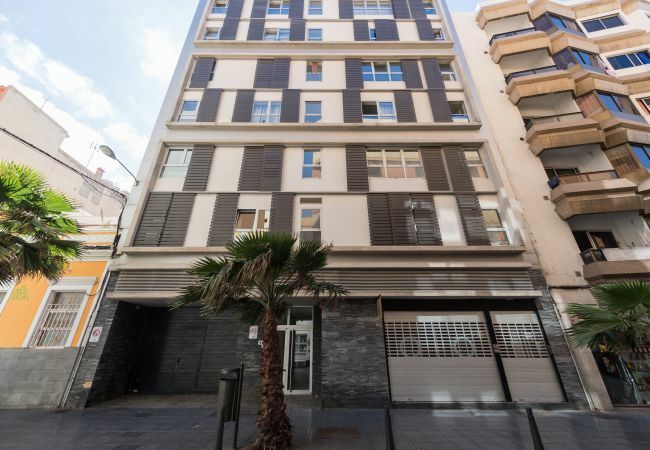 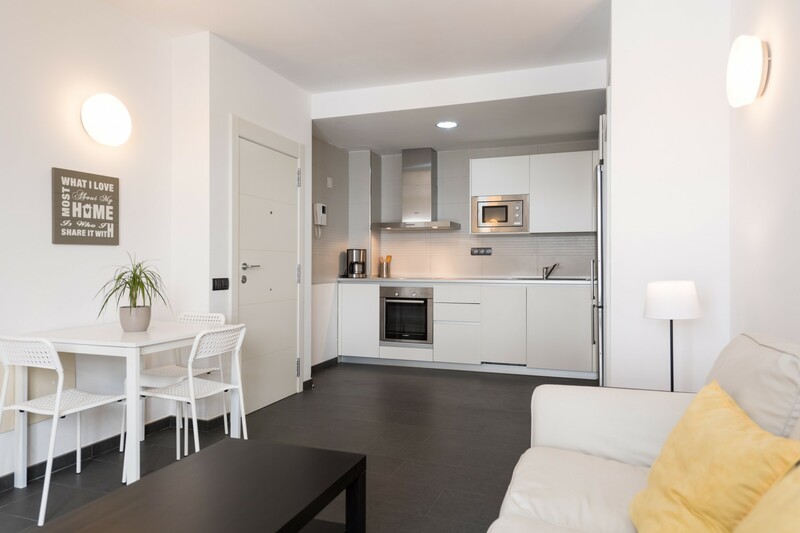 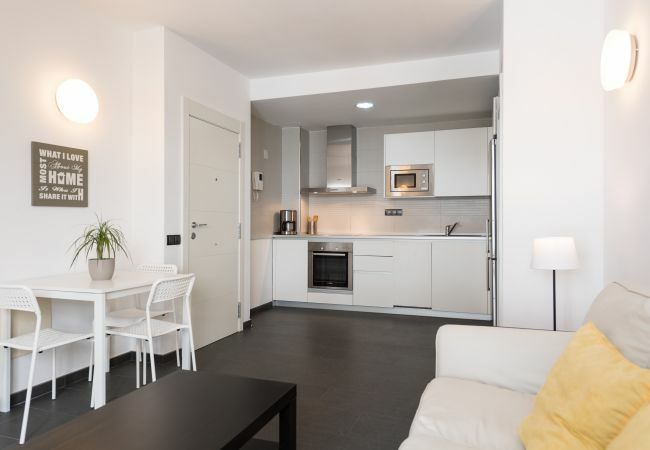 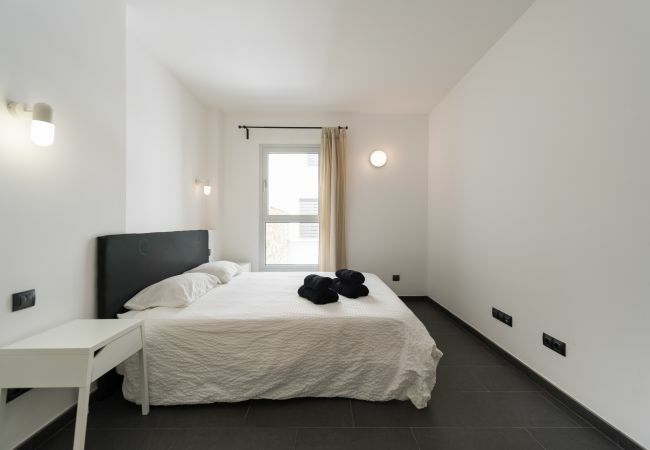 New modern style apartment in a new building in the back side of Las Canteras Beach. 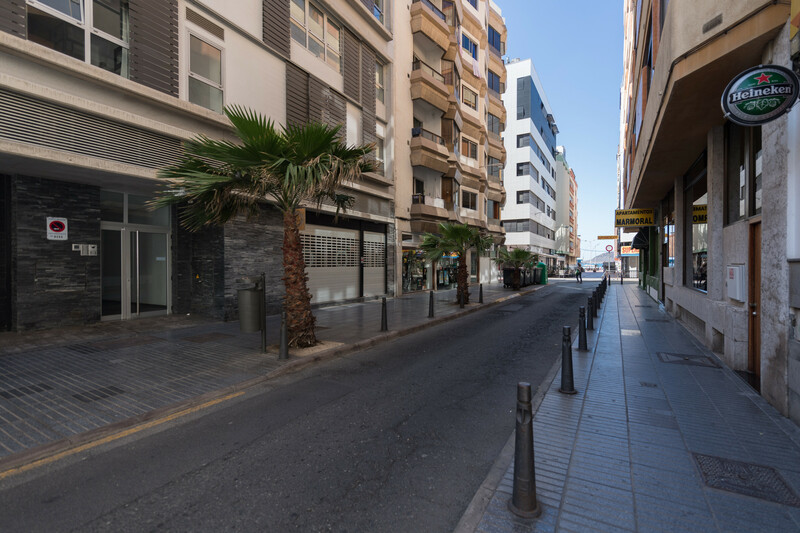 Just 3 minutes walking to the beach avenue. 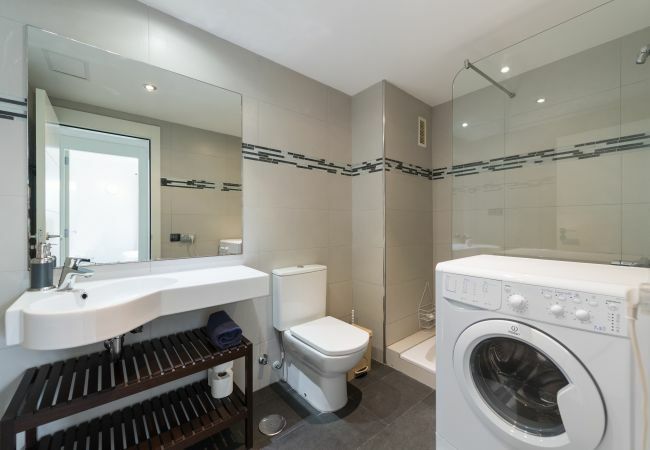 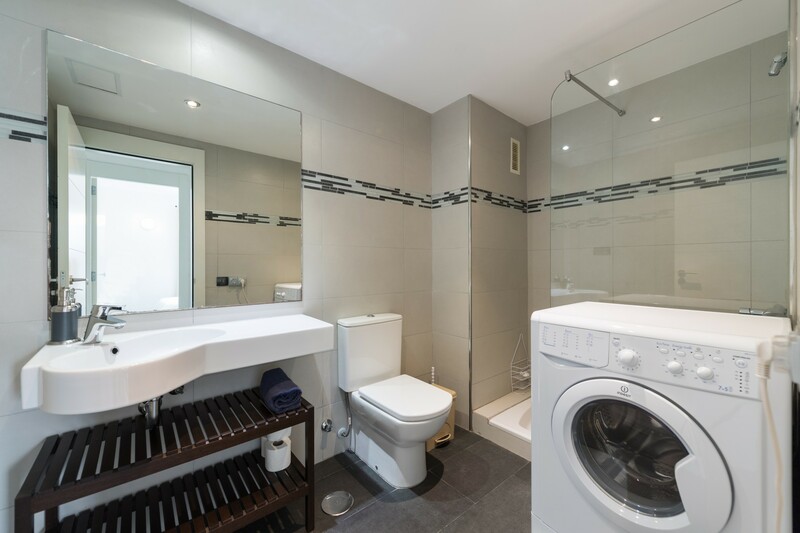 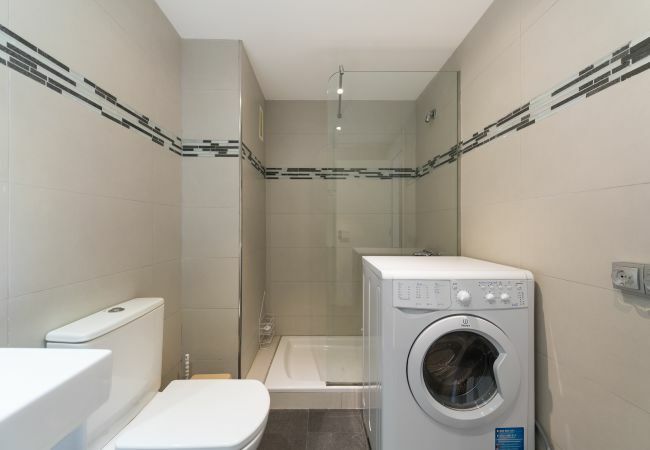 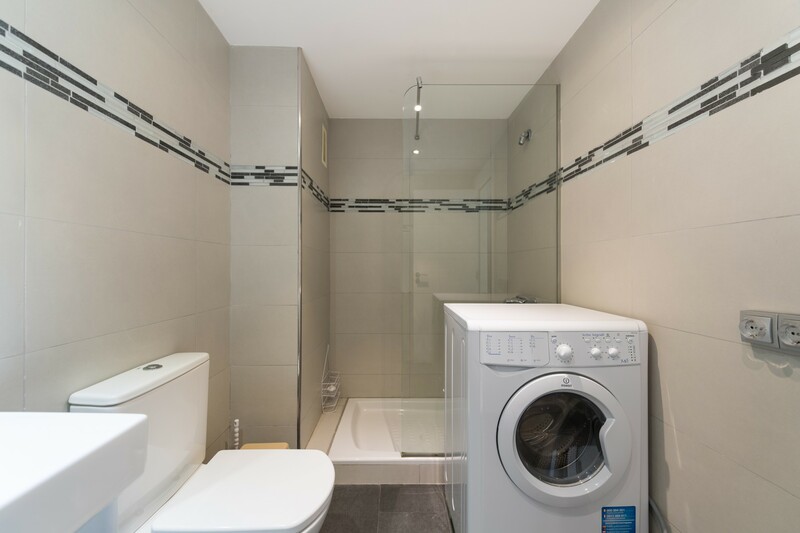 One bedroom, kitchen living room, bathroom..., all the appliances available (microwave, fridge, dishwasher, oven, vitroceramic hob, extractor hood), aircondition included, combo washing and drying machine. 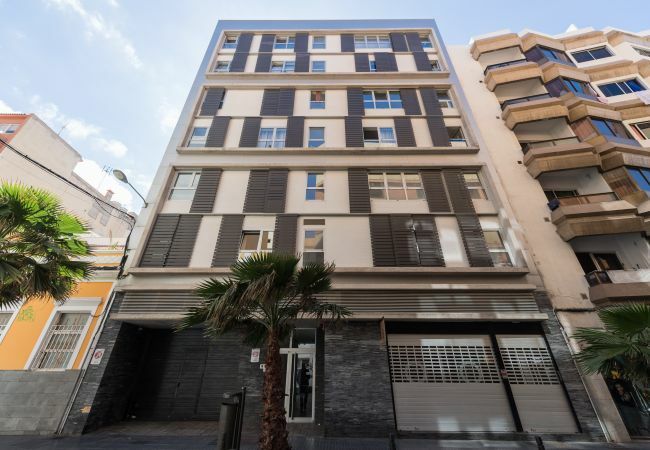 - 1 TV, Stereo, 3rd floor, lift, iron, internet (Wi-Fi), hair dryer, 50 m² property, 53 m² plot, air-conditioned.